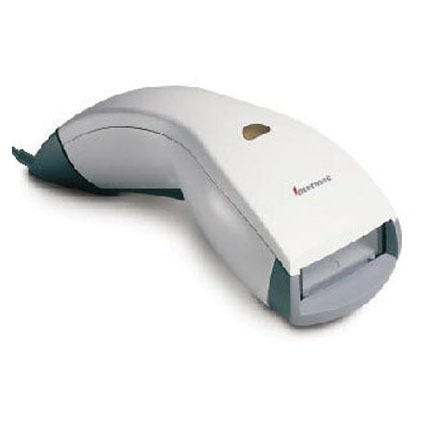 The ScanPlus 1800 (SP1800) barcode scanner offers choice of scan engine technology with both CCD and laser models available. The SP1800 sports a universal interface for compatibility with a variety of different cables and host systems. The ScanPlus 1800 has been Discontinued. Please call for a recommended replacement.